Born on the night of the winter solstice, Snow Angel was destined to be a winter fairy and guardian in the far off North Pole. 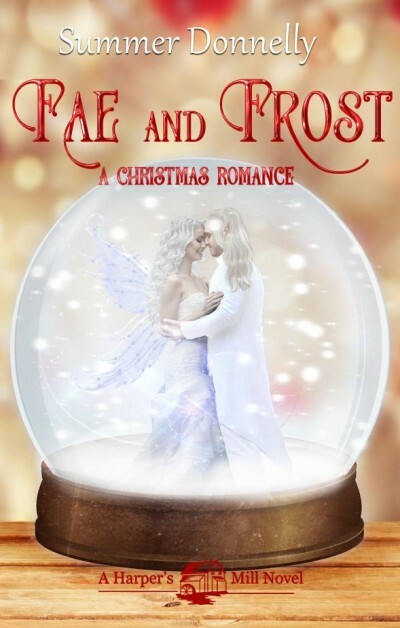 Sent to apprentice with her Aunt Crystal, Snow meets Prince Rowan, whose elven heritage goes back to the first St. Nicholas. There beneath the domed Glacier Keep, Rowan helps guard the secrets and magic that give his people its power. But another seeks that power and is willing to do anything, hurt anyone in order to get it.